This elegant and modern hotel is situated in the west of London in the Hammersmith neighbourhood. It features two restaurants, two bars, a fitness centre and excellent conference facilities. Attractions such as the River Thames, cinemas, Earl's Court Exhibition Centre or Kensington Gardens are within walking distance and Hammersmith underground station offers easy access to the city centre. The chic and stylish apartments at So Sienna come with free Wi-Fi and modern kitchen facilities. 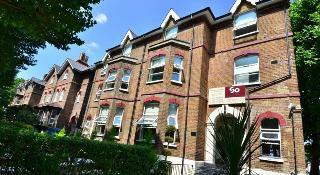 Hammersmith Tube Station is a 5-minute walk away, for links to London attractions. Each So Sienna apartment is different. However, all feature an LCD TV, some have a DVD. A laundry service, shopping service and concierge can also be used. Via the Piccadilly Line, Hammersmith Station offers direct access to Heathrow Airport, museums at Knightsbridge, and entertainment at Leicester Square and Covent Garden. Private parking is opposite the property, and is available at an additional cost per day. 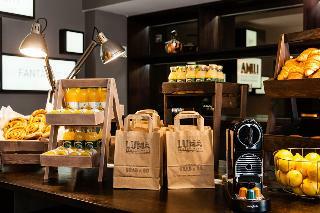 Welcome to LUMA Concept Hotel London. It's a hotel, but not as you know it. A boutique urban base that builds your stay around you, it strips out what you don't need, to enhance what you do – and pleasantly surprises you in the process.Uncomplicated but beautiful, LUMA Concept Hotel London is smart, inspired, yet ever-so-slightly eccentric – a true original that shines a light on the traditional hotel and reveals a simple truth: it's time to do things differently. This hotel lies just a short distance away from Hammersmith and Baron's Court, in London. A wide range of intriguing attractions can be found in the area. Links to the public transport network are situated nearby, offering ease of access to other parts of the city to be explored. The hotel occupies a historical building, which dates back to 1884. Once serving as a school, the building also featured largely in the planning of many events of World War II. The stunning guest rooms are elegantly decorated, with each one enjoying an individual style. Excellent facilities and exemplary service offer visitors a truly exceptional experience at this establishment. This hotel enjoys a strategic location, surrounded by the delights of Hammersmith. 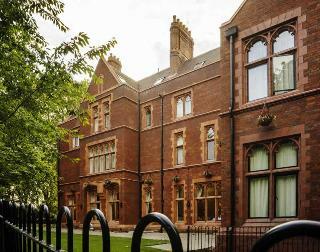 Within a short distance of the hotel, lie a host of local attractions. Guests can enjoy ease of access to an array of shopping opportunities, dining options and entertainment venues, where the essence and intrigue of the area can be uncovered. Guests will be impressed by the style and poise which the hotel displays. The hotel rooms are tastefully decorated, featuring soft, soothing tones and modern furnishings. 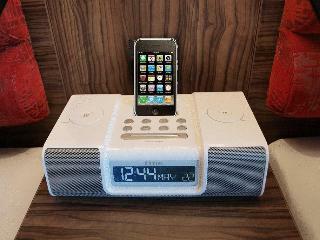 The rooms come complete with modern amenities for added comfort and convenience. The hotel offers a warm, friendly atmosphere, alongside professional service, to ensure a memorable stay for each individual guest. Set in the heart of London, this is one of the new boutique city hotels with a smart concept near Olympia Exhibition Centre. Located only 400 metres from Kensington (Olympia) underground station, and a few meters away from Kensington High Street, the property has been designed for the value conscious guests wanting quality accommodation, and service. A wide range of room types, from contemporary singles style to deluxe studio suites, provides a range of luxury in-room amenities and the warmness of the staff makes comfortable your stay. Also the easy access to public transport let you enjoy the highlights around the place. 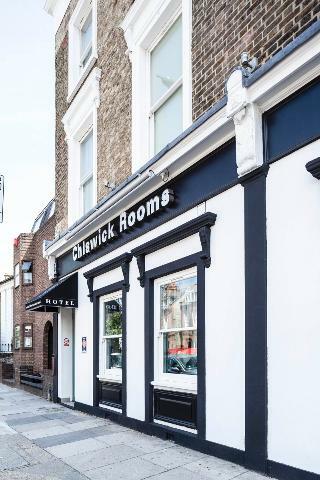 This hotel is located in Hammersmith, just 10 minutes from the city centre. There is an abundance of shops just a few minutes' walk away (approximately 800 m). It is just a stone's throw to Hammersmith tube station.The city hotel consists of attractive and well equipped rooms. Dining options include a bar.There are tennis courts and a gym available for sporty guests. The nearest golf course is 16 km away.Breakfast is available to guests.